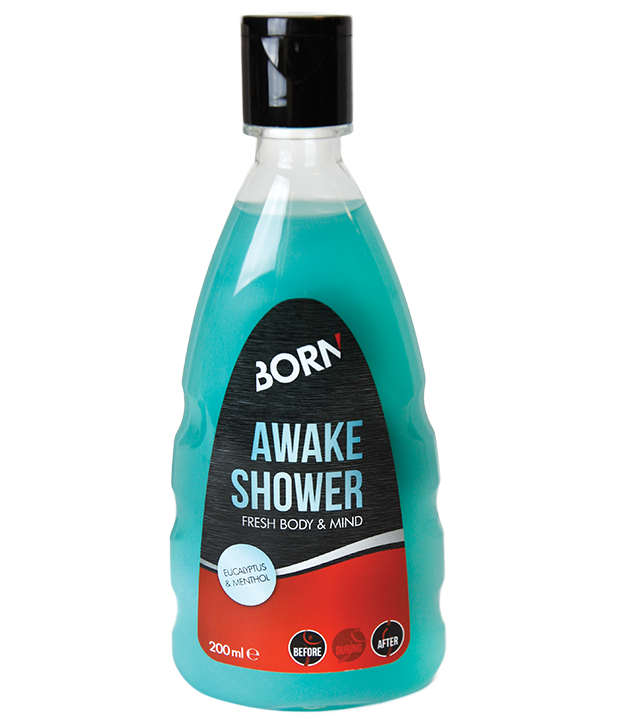 BORN AWAKE SHOWER awakens your body! 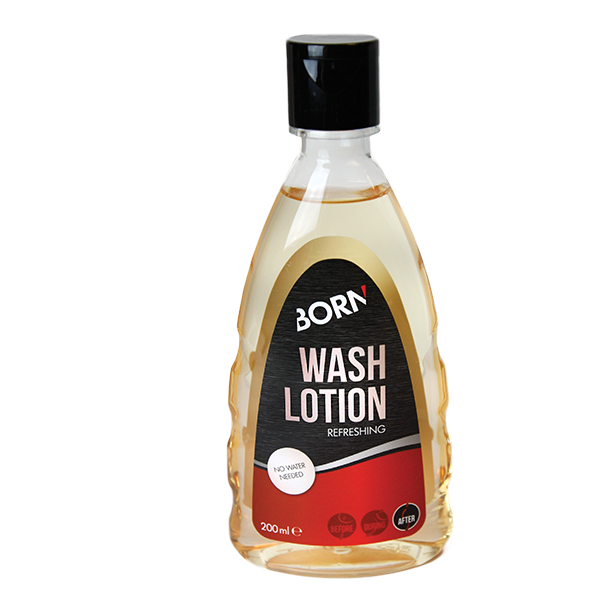 This shower gel gives you an extremely fresh experience. It is perfects as a morning shower or as relaxation after exercise. Eucalyptus, menthol, rosemary, juniper and cajaputi ensure the strength of AWAKE. A better, refreshing wellness experience at home does not exist! Perfect to disinfect after shaving your legs.